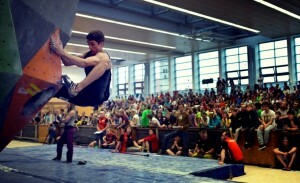 I want to introduce the Escaladrome Hannover as my new sponsor to You! 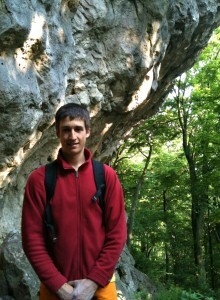 It supports me on my climbing trips in Europe and abroad. 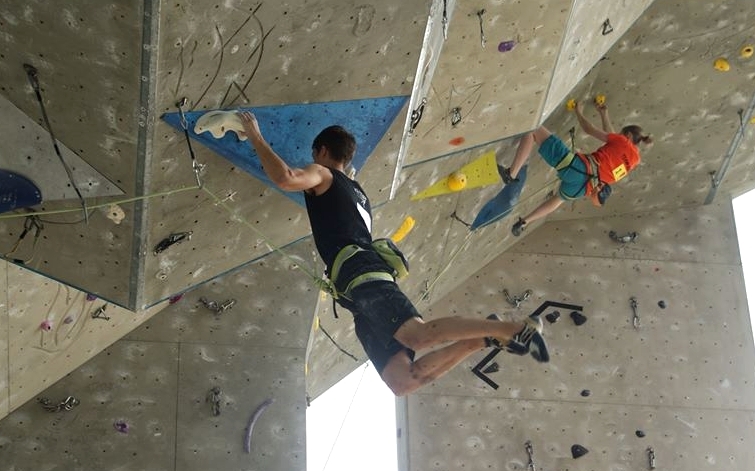 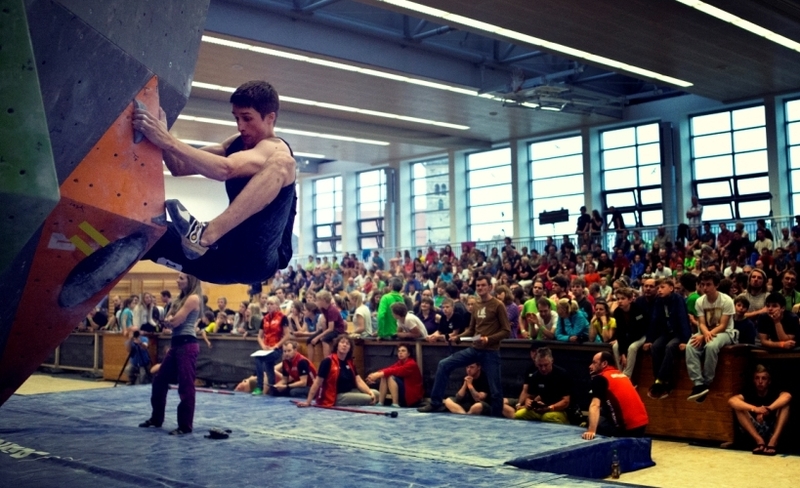 It doesn’t matter if it is rock or competition climbing. I’m pretty happy to start this new cooperation because we focus on the same goal: Climb and have fun! 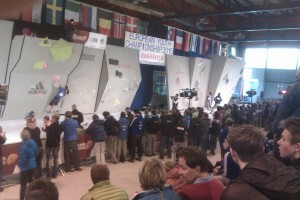 The Escaladrome or also known as the Blocwerk is definitely the most favoured meeting point for climbers in Hanover. Two huge climbing halls filled with easy and hard boulder problems are waiting for you to be climbed. 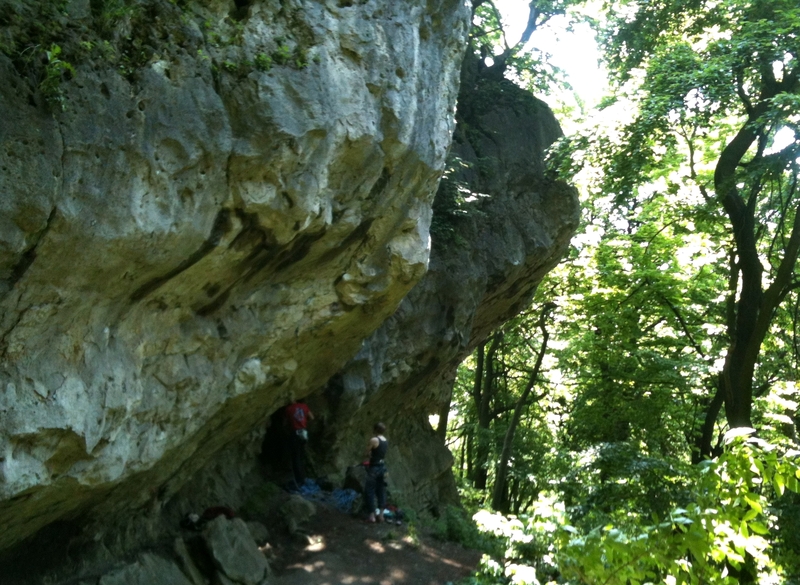 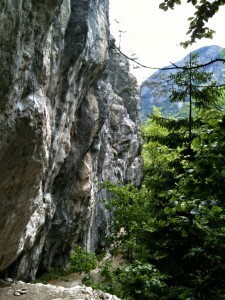 So, have a look and enjoy bouldering there. 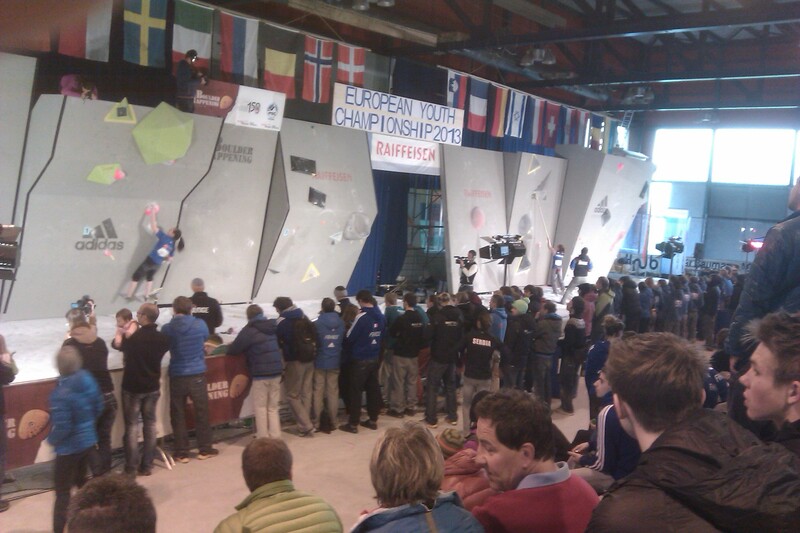 The team of the Escaladrome warmly welcomes You!